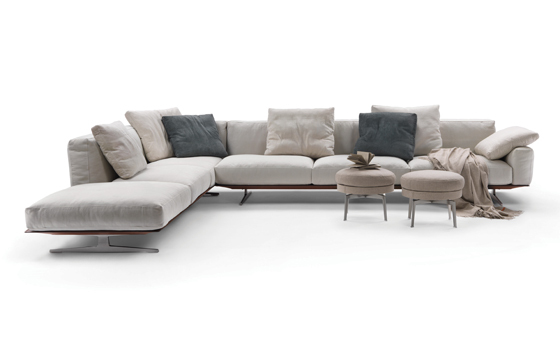 “Every sofa is a constellation of different functions,” according to Antonio Citterio, whose designs for leading Italian brand Flexform have helped to redefine the role of the sofa in contemporary living environments. 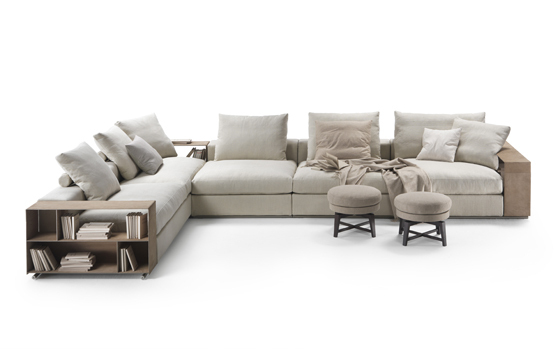 Flexform’s philosophy places the sofa at the heart of the home, with other products such as armchairs, tables and ottomans performing supporting roles in the creation of spaces dedicated to ultimate comfort and relaxation. 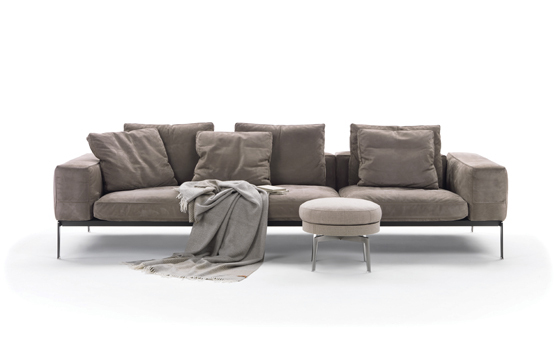 For Flexform, a sofa is not just for sitting. In the modern home it performs multiple roles, as a space for reading, watching television, working on a laptop, or even eating. 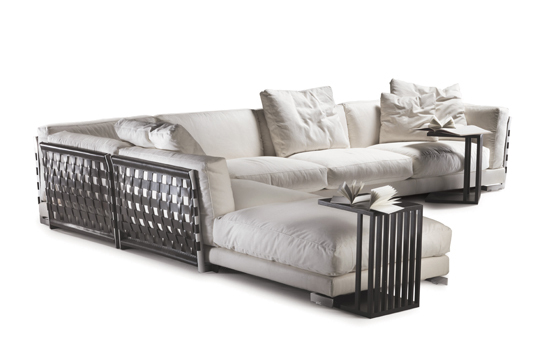 Under the creative direction of globally renowned architect and designer Antonio Citterio, the company pioneered the concept of multi-sectional sofas, which can be configured in a wide variety of formats to meet the specific needs of their users. 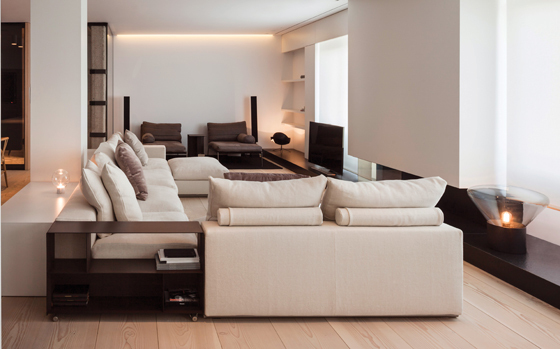 Modular elements combine to create seating landscapes that can be augmented by the inclusion of storage units, table surfaces or chaise longue sections, resulting in a relaxation environment that reduces the need for additional furniture. 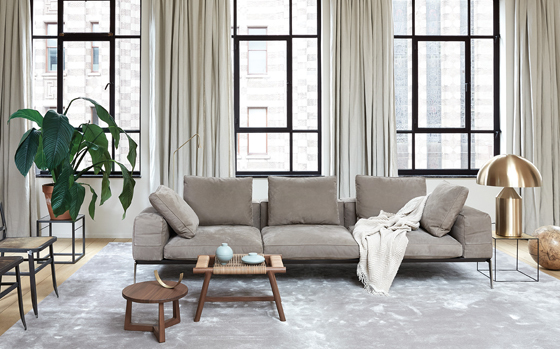 Flexform’s innovative approach to sofa design is informed by decades of experience developing and manufacturing high-end furniture for the home. 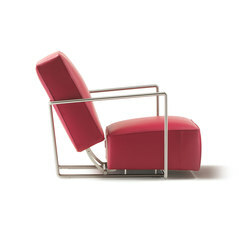 The company was founded by the Galimberti brothers in 1959 in the traditional furniture-making region of Brianza, and has remained in the family ever since. Like many of the firms based in and around the town of Meda, it believes strongly in the importance of manufacturing its products entirely in Italy, using local materials wherever possible. 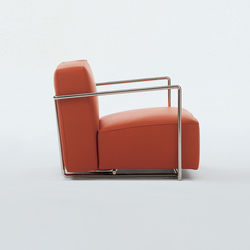 From the very beginning, Flexform worked with designers such as Joe Colombo, Cini Boeri and Rodolfo Bonetto to develop furniture solutions that were both innovative and influential. 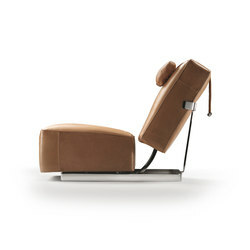 With many international bestsellers already behind it, the company was responsible for a key moment in the evolution of sofa design with the launch of its groundbreaking Groundpiece collection in 2001. 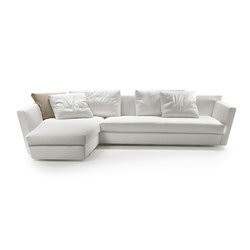 Antonio Citterio designed the sofa in response to the changing behaviours of modern homeowners. 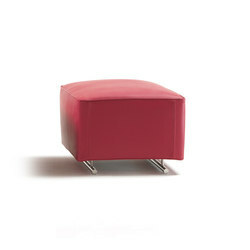 Its added depth encourages lounging, while solid storage elements replace the padded armrests to enhance the product’s functionality. 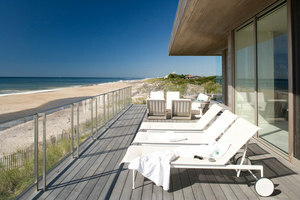 The success of Groundpiece was followed by several other important products. 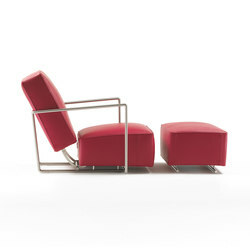 The Lifesteel sofa (2006) features a modern, geometric outline; Cestone (2008) looks great from any angle thanks to its metal frame wrapped in leather straps; Soft Dream (2010) represents the ultimate in lounging comfort with its deep or extra deep cushions; Evergreen (2012) has a light and delicate look resulting from its slender elevated base topped with cushions and splayed armrests; and Adda (2017) displays distinctive horizontal stitching on its generously padded goose down cushions. 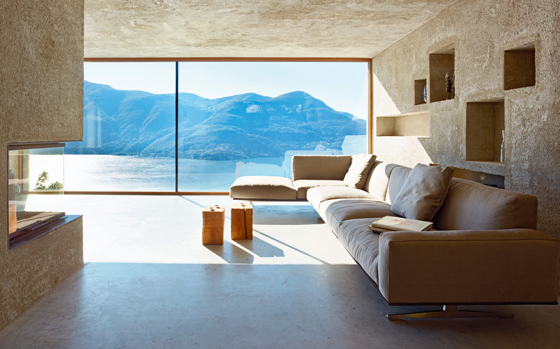 In recent decades, as consumer tastes have matured and homeowners have embraced more relaxed and sophisticated furniture, Flexform has consistently met the demand for versatile and refined products that contribute to an improved quality of life. 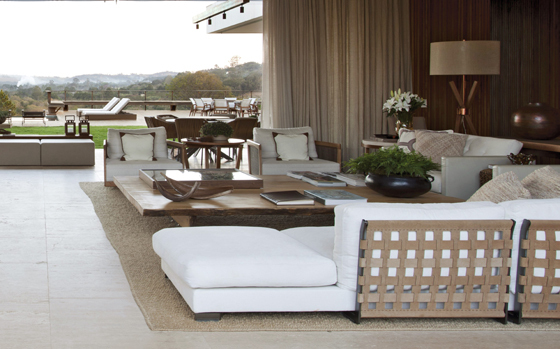 “Our clients are demanding and feel the need to find their own style,” Citterio adds. 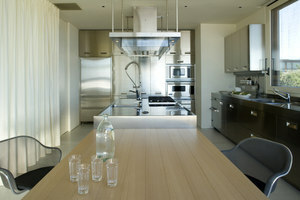 “Like Flexform, they sense that the only way to do this is to demonstrate an innate elegance that requires just a few very carefully chosen pieces for their surroundings.” Looking ahead, the company’s ability to identify and respond to shifting societal demands will ensure its products continue to feel timeless yet utterly contemporary, and perfectly suited to the homes of its discerning customers.